We bring you a night of comedy with headliner MATT RICHARDSON! We are delighted to welcome three hilarious stand up&apos;s to Glusburn Arts Centre! 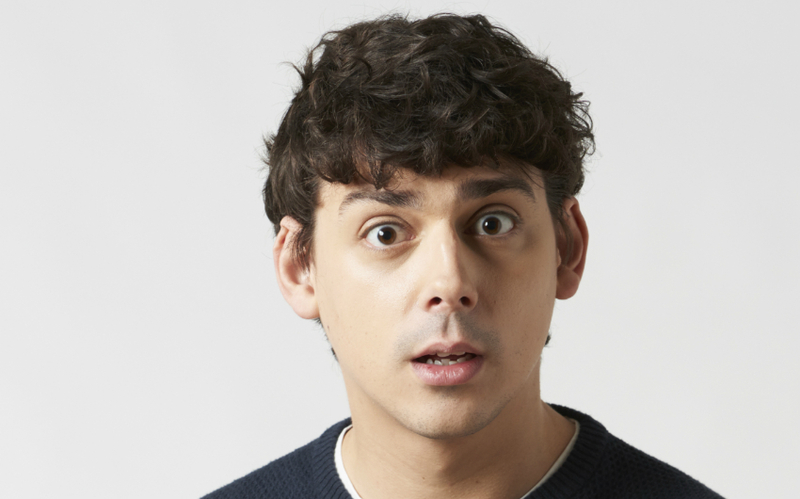 Multi-award-winning comedian Matt Richardson is one of the most exciting names in stand-up. He&apos;s hitting the circuit with some fast-paced, high octane stand-up, delivered with his usual inimitable style. Virgin Radio&apos;s Drive-time show, The Xtra Factor, Just Tattoo of Us ,The Aftermath and Celebrity Haunted Hotel Live! Katie Mulgrew is a stand-up comedian, writer and soup enthusiast. She travels all over the country to amuse mainly strangers in comedy clubs but also occasionally strangers in petrol stations. She’s written and performed two Edinburgh festival solo stand up shows, one about her Dad and one about Disney. Yep, niche. Finalist in So You Think You&apos;re Funny? (2009), Amused Moose Laugh-Off (2010), and part of Fringe favourites WitTank, Kieran has been performing his inventive, high-energy stand up across the country for five years. He gigs for Avalon, CKP, The Stand, Komedia, and Highlight amongst others as well as numerous shows at the Edinburgh Festival.